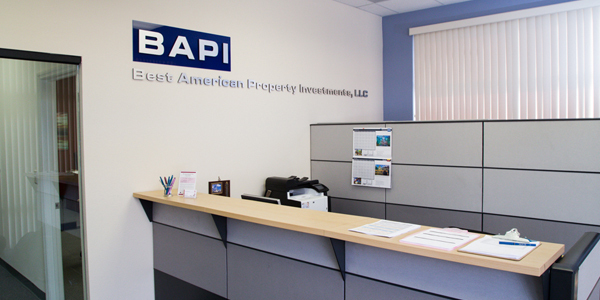 We Believe Success is a Mutual Compromise Benefiting Our Clients and Our Firm. Our vision to develop ORANGEWOOD BUSINESS PARK was to build a Flex Space Warehouse complex to be among the highest quality and most responsive buildings to the requirements of entrepreneurs and business people of Central Florida. 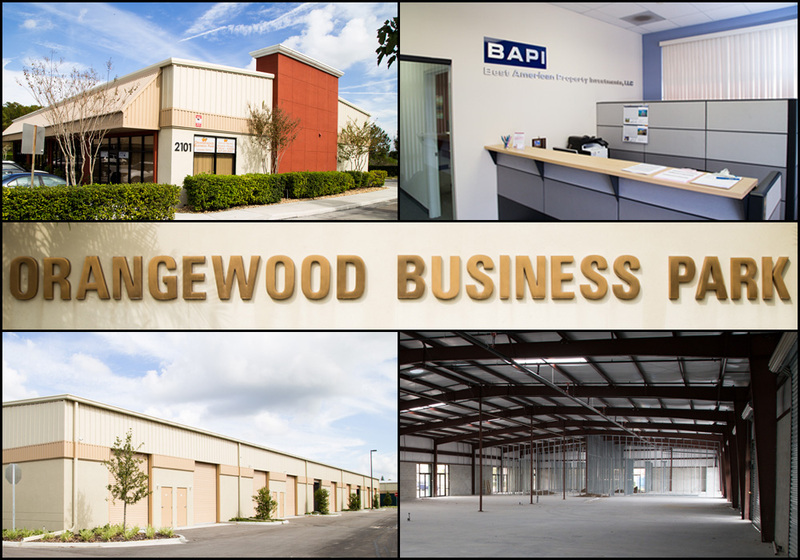 ORANGEWOOD BUSINESS PARK was developed by Real Estate developer BEST AMERICAN PROPERTY INVESTMENT L.L.C., a Florida Corporation founded in 2001 as a multi-disciplinary development firm. Our professional skills include land development and construction in the commercial, industrial and residential fields.